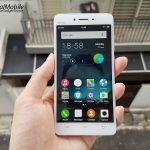 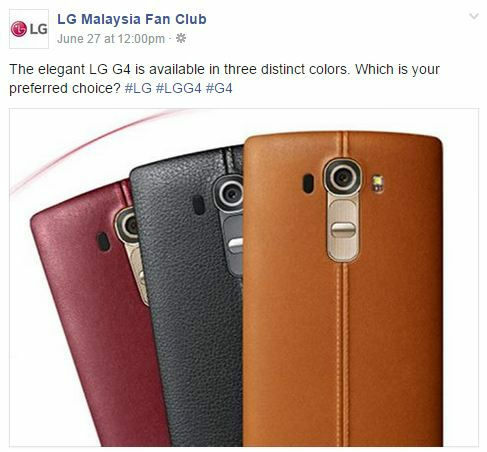 LG 2015’s flagship is announcing soon in Malaysia? 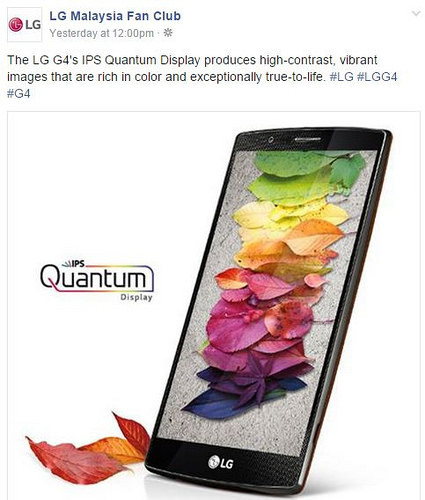 LG Malaysia’s Official Facebook page posted two statuses mentioning about LG G4. 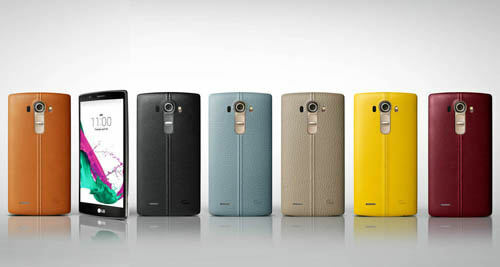 There were also a blog post about the LG G4 on LG Official Blog. 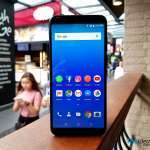 Currently the LG G4 are only available thru local importer with a quite high price tag.